The Brand I wish I started using a year ago!! Sometimes i do wonder what planet I am on? I mean, I know I can be a bit ditzy at times but when it comes to skincare and make up, I’m pretty clued up. 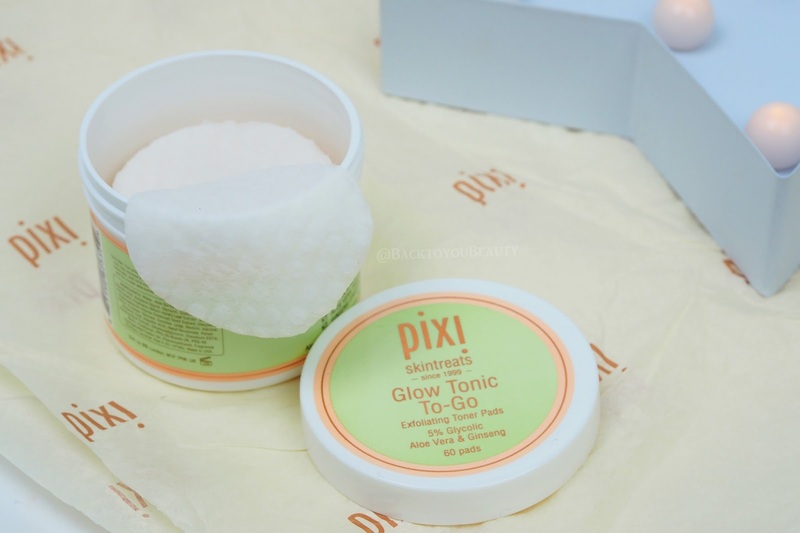 So why oh why did it take me so long to open and use my Pixi Glow Tonic??? I bought the Pixi Glow tonic about 8 months before i started using it. It sounded absolutely incredible and i have some rough, uneven skin above my top lip from previous sun damage. No amount of exfoliation was helping and i was kind of at the end of my tether. 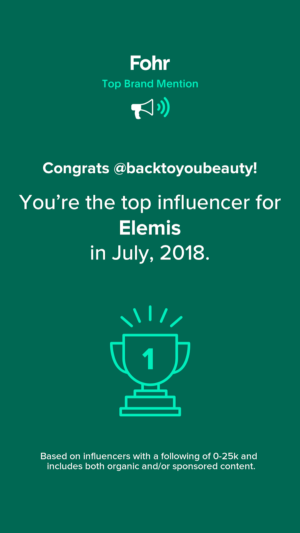 The problem with me and the fact that i write a beauty blog, is that there are always so many new skincare products to try that sometimes, the products i really need, get pushed to the back of the pile. 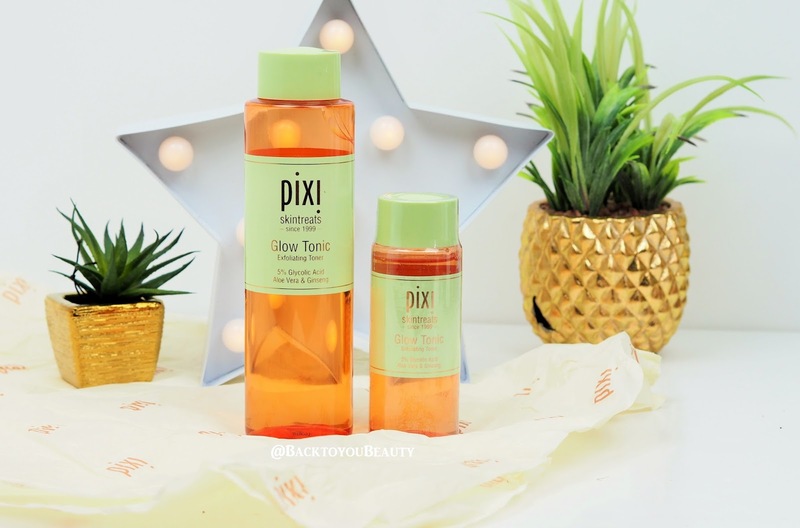 A few months ago, i was going through my skincare stash as my skin was suffering from uneven tone and looking dull, grey and tired and i came across my Pixi Glow tonic. Bingo! It was perfect timing! 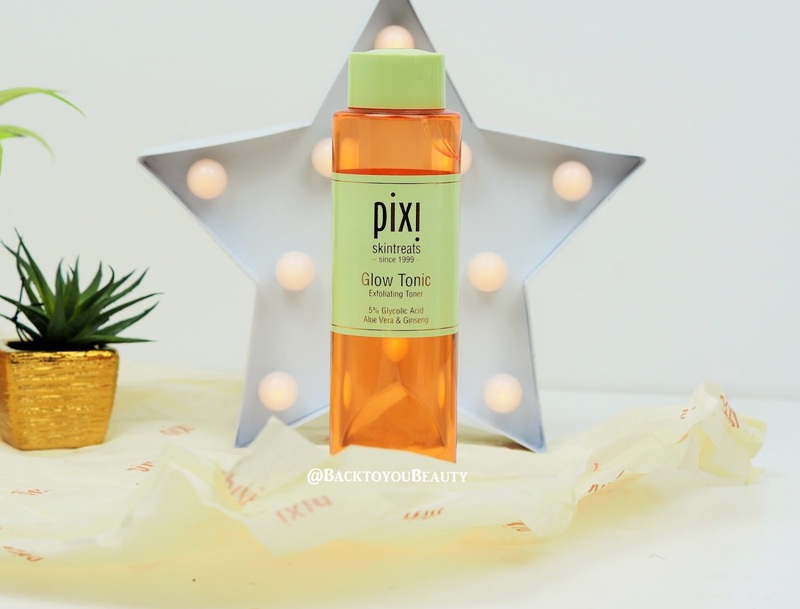 Pixi Glow Tonic is the Iconic, Cult, Exfoliating Toner containing 5% Glycolic Acid, Aloe Vera and Ginseng and believe me, once you try it, it will change your life! Packed with Botanical ingredients and a completely “sting free” formula, this gem easily slots into your exsisiting skincare routine. I use it after cleansing and before my serum and gently wipe it over my face on a cotton pad, including under my eye area. My skin immediately feels hydrated and suddenly has a glow and life back into it without any of the scariness, dryness or sensitivity, that you may associate with a glycolic. 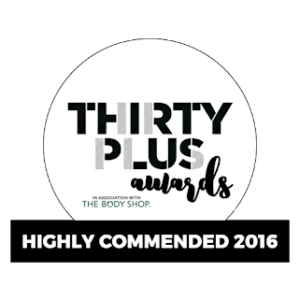 My skin feels balanced and the uneven texture appears much smoother. I am completely and utterly addicted to this product and use it twice a day everyday. 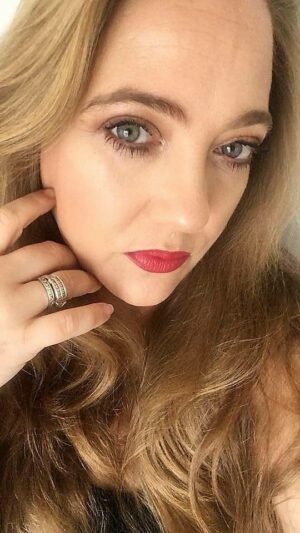 If you have a mature skin as i have, ( I am 42) and are already seeing the signs of pigmentation, enlarged pores, dehydrated or lack lustre skin, adding this tonic to your usual routine could really help you see as dramatic an improvement as i did. The good news is that the Glow Tonic is available in so many different sizes that i need never be without it again. There is a super cute 100ml Travel size and even more handy are the Glow Tonic To-Go Pre-soaked pads, so even the busiest person has time to add some glow to their skincare routine! 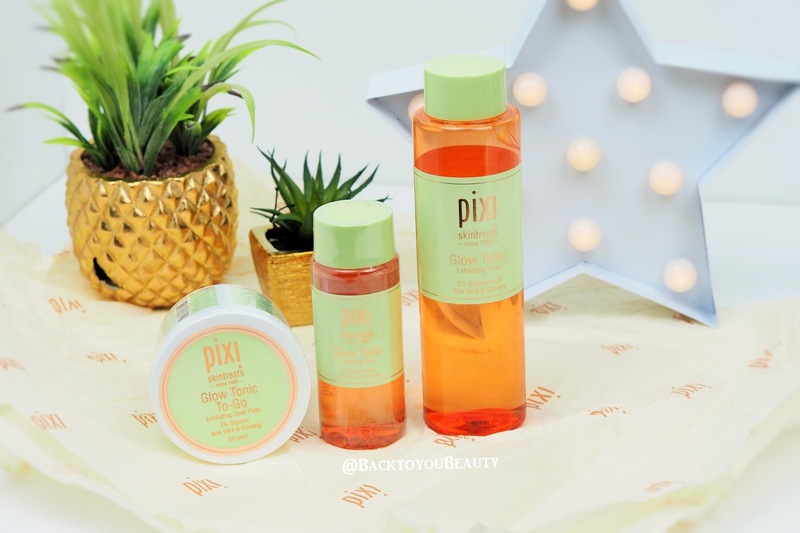 Pixi Glow Tonic is available from Pixi Beauty Here. Have you tried the Glow Tonic? Which improvements have you seen to your skin since using it? I would love to know, please leave me a comment below. 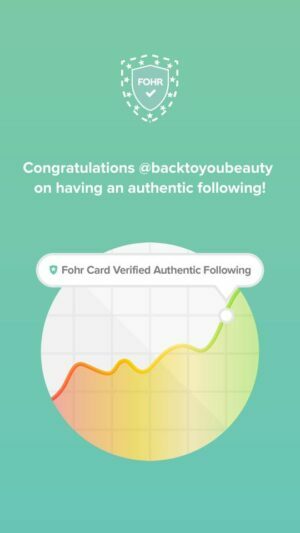 "Lets Talk : Why it’s important to Stop, Breathe and Tune Into You"
There are so many Pixi skincare products I want to try. Their mud cleanser is next on my list to pick up. Honestly you can't go wrong with Pixi! I keep hearing how wonderful this brand and the products are but have never used it. I am on a kind of spending ban at the moment but really want to they this when I get a chance! I was late too but better late than never! I still haven't use this product or this brand, saying that I still don't own a UD palette lol 🙂 . This is definitely on my wish list, it sounds like and iconic and amazing product.